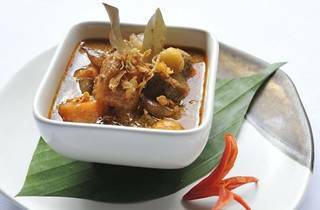 Fuel up after a day at fasting with fine Thai food. Tamarind Hill will be organising an ala carte buffet so order as you like from the menu. 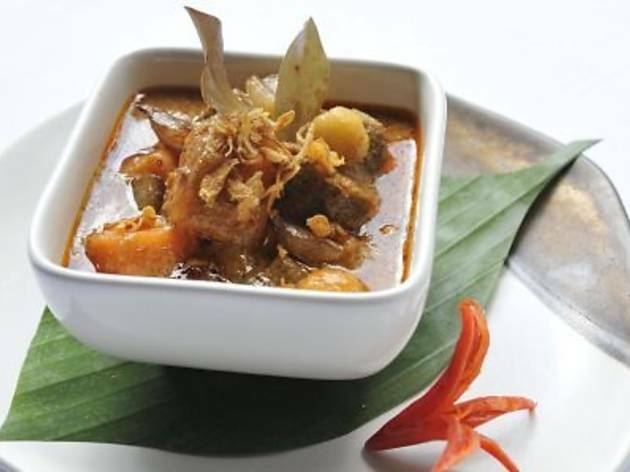 Some of the dishes on the menu include the clear tom yum soup with river lobster and the beef massaman.